Happy Friday, y&apos;all! 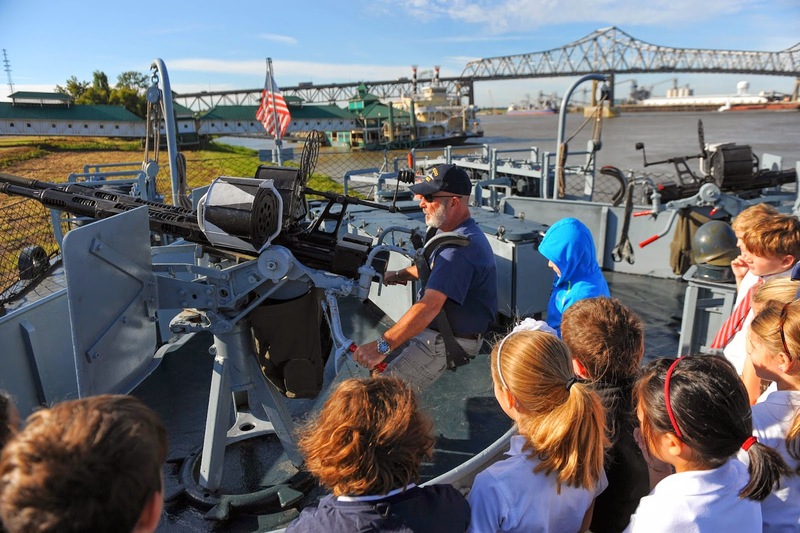 Our attraction of the week is the USS KIDD, which is located in the heart of scenic downtown Baton Rouge. Whether you&apos;re looking for a unique, family-friendly or historical place to visit, the USS KIDD is a perfect attraction for visitors of all types! While you&apos;re there, explore the decks of the USS KIDD in person, see the aircraft that soared through the skies of Southeast Asia during two eras of conflict, examine the dented helmet of an infantryman who stormed the beaches of Normandy, touch the names of the fallen Americans at the Louisiana Memorial Plaza and so much more. For the more adventurous traveler, enjoy an educational overnight stay while camping aboard the USS KIDD. You’ll gain firsthand experience of close-quarters living and learn about the courage displayed by our service members as they faced German U-boats and Japanese kamikaze aircraft. Want to learn more? Visit the USS KIDD&apos;s website, or take a virtual tour here. P.S. : If you will be in town for the Fourth of July, make sure to stop by the USS KIDD&apos;s Freedom Festival! 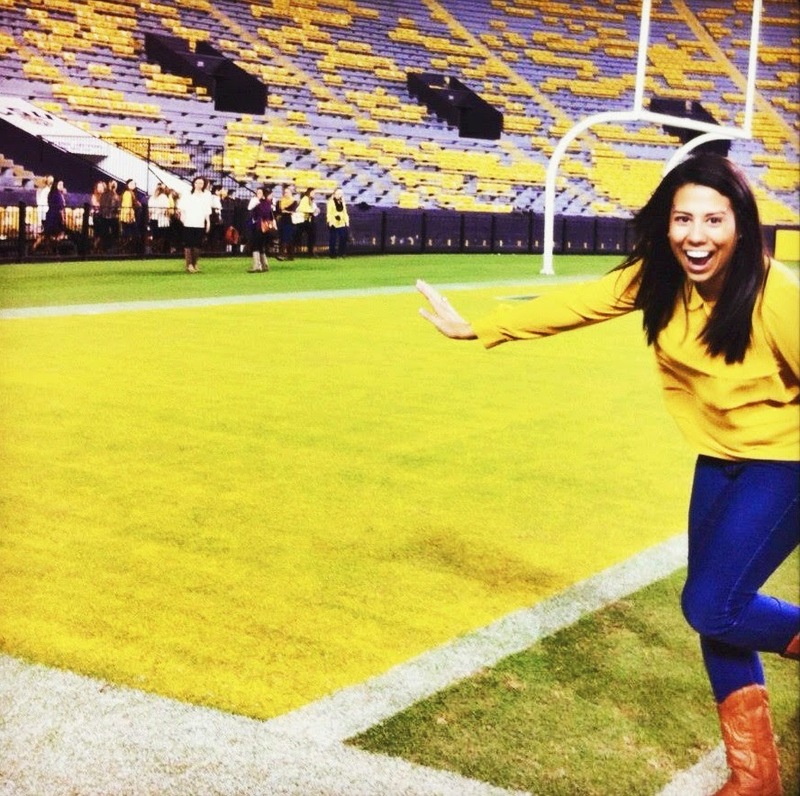 Follow Cathy on Instagram or on her personal blog, Simply Put.